The Democracy Fund and First Look Media, two organizations founded by entrepreneur and philanthropist Pierre Omidyar, have joined forces to jointly award almost $10 million in grants to news organizations, while individually providing additional grants bringing the total for all announced grants to over $12 million. Of the joint grants, three nonprofit organizations, the Center for Investigative Reporting, the Center for Public Integrity, and ProPublica will each receive two-year, $3 million grants. 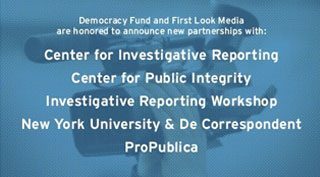 The Center for Public Integrity and the Center for Investigative Reporting are both prior recipients of Democracy Fund grants, while ProPublica is a first-time recipient. CPI received a total of $1.4 million in 2012 and 2013 for its Consider the Source Project aimed at tracking post-Citizens United dark money, and CIR $650,000 in 2016 for its Impact Tracker. 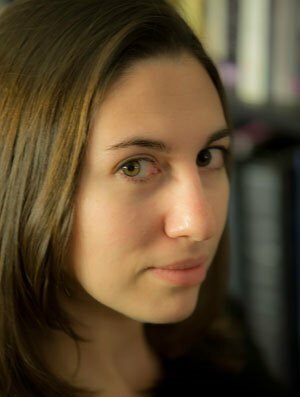 American University’s Investigative Reporting Workshop gets $500,000 and NYU professor Jay Rosen gets $275,000 for a joint investigative reporting experiment with the Netherlands-based De Correspondent. The Democracy Fund separately awarded $800,000 to the Reporters Committee for Freedom of the Press for their work protecting the First Amendment rights of investigative reporters and $200,000 for the Knight Prototype Fund. It is also earmarking $1 million toward the creation of a new fund to assist investigative reporting efforts on the state and local level, which other organizations will be able to contribute to. First Look Media had its own individual grant to award, a two-year, $550,000 grant for The Investigative Fund at The Nation Institute.